Bicycle racer for the UCI Belkin team who won the 2009 Paris-Nice and 2005 Tour Down Under stage races. 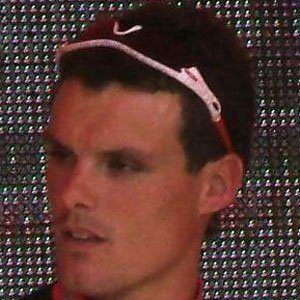 He began his professional cycling career riding for Liberty Seguros in 2004. He won his forth National Time Trial Championships title in 2012. He has three brothers: Leon, Pedro, and Antonio. He defeated Peter Sagan on Stage 14 of the 2012 Tour de France.